Star-boy Wizkid has shown us that money isn’t really one of his problems. 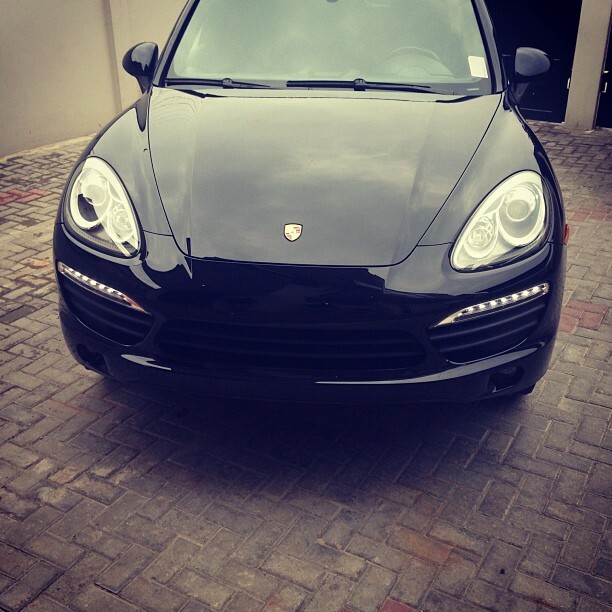 Exactly 12 days after the auto-crash, the young singer has acquired a brand new Porsche. The last Porsche that Wizkid crashed was worth approximately N15m. I wonder how much this one cost. However, my belief is that the first Porsche was insured; after the auto-crash the artiste must have received a fat check to get himself a new one. Previous articleGermany Beats Nigeria in The Opening Game of the FIBA Stankovic Cup.